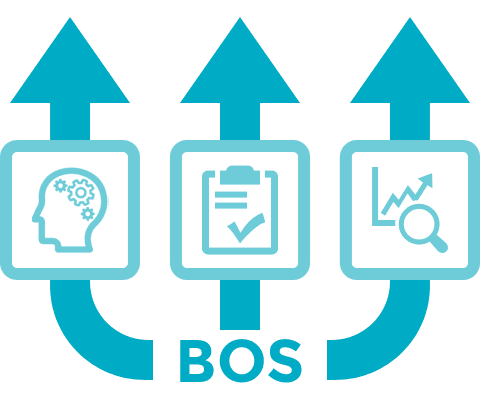 What is a Business Operating System (BOS)? A BOS is a lot more than a Point of Sale system. It is a personalized strategy. It is a collection of business processes to boost the efficiency of each function of your business. It includes the fundamental framework, policies and routines needed to operate and grow a business. As a tactic, it has been adopted by a wide-range of companies including The Lego Group, Toyota Motor Corporation and The Boeing Company. Why bother with a BOS? The main goal of a BOS is to ensure daily work is focused on dealing with the most important tasks in an effective and efficient manner. 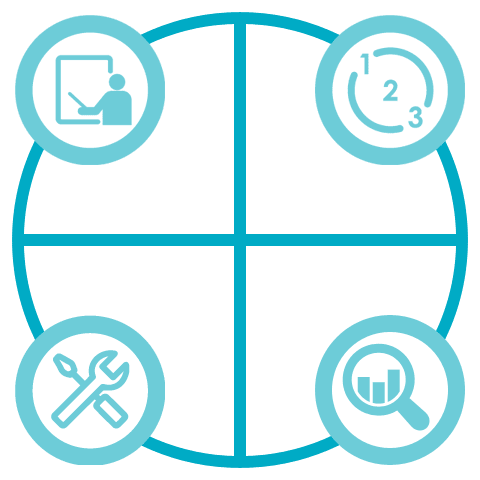 Being a custom-built solution, it provides answers to businesses on the “why” (objective of the operation), “what” (specific functions of the operation) and “how” (the procedures used to do the operation). A BOS also evolves when new component tools and techniques are discovered within the business. The outcome of using a BOS is to visualize, quantify, analyse, improve, monitor and re-engineer business processes. Its goal is to add value for the customer while minimizing unnecessary activities and reducing resource wastage. It maps the chain of business processes down to specific tasks and evaluates the performance of each job using data-driven matrices. Practices like corporate governance and strategic management. Operations that form the value propositions of a business. Activities including accounting and technical support. Procedures ranging from knowledge management to quality assessment. Regardless of what business you aspire to do, implementing a Business Operating System can teach you to identify where the strengths and weaknesses are within your operation flow. A BOS can be tailor-made to help you measure activities that are normally difficult to monitor and allow you to make informed decisions on growing your business.